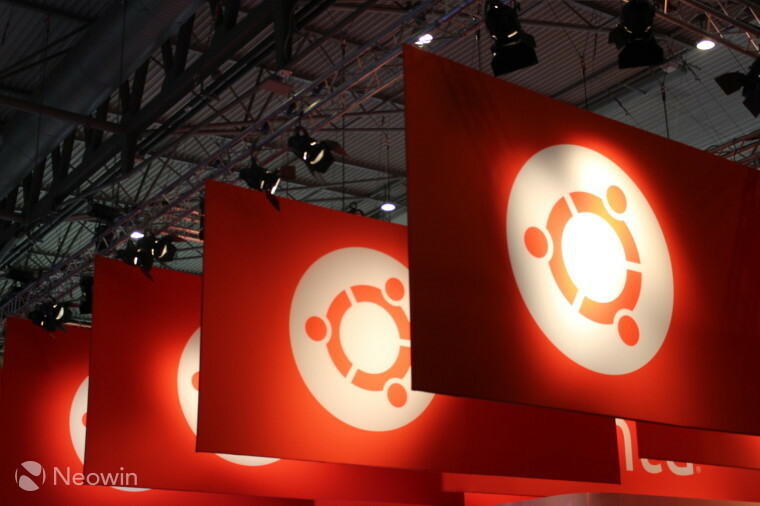 In a blog post titled ‘The mouse that jumped’, Mark Shuttleworth announced the codename of the upcoming Ubuntu 17.04. The new release will be called ‘Zesty Zapus’; for those unfamiliar with zapus, they are jumping mice found in North America. 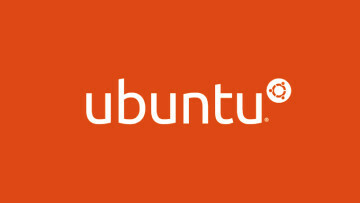 Ubuntu codenames go in alphabetical order; now that Shuttleworth has exhausted the letter Z, it’s going to be interesting to see where he goes next. It’s likely that he’ll restart the alphabet but switch from exotic animals to something else. 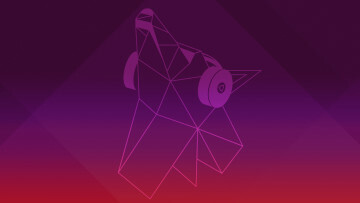 Several days ago, Canonical released Ubuntu 16.10 Yakkety Yak. The update didn’t include too much to write home about but did bring with it a Unity 8 desktop preview, ready to use out of the box. Aside from that, Unity 7 got a low graphics mode and most of the core apps were bumped up a few versions, bringing many improvements.